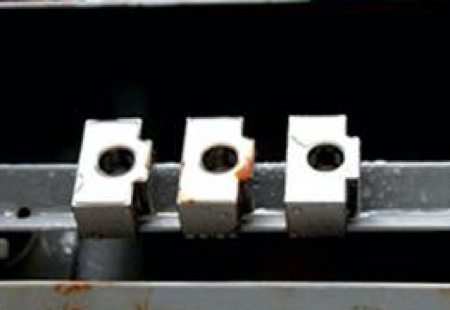 Detection of nickel-plating surface of support unit the ability of anti-salt spray corrosion. 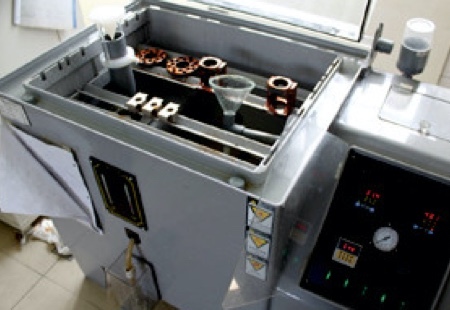 Salt spray test is a major use of salt spray test equipment created by the artificial analog to assess environmental conditions, salt spray product or metallic materials resistant to corrosion environmental tests. 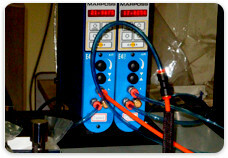 Artificial analogy environmental test using a certain volume of solace test equipment-salt spray test box. By artificial way to evaluation the product quality and resistance to salt spray environment. Exposure in a natural environment, a product sample under test, until their corrosion may take a year, while in the artificial environment, under the conditions of salt spray test analog, as long as 24 hours, you can get similar results. 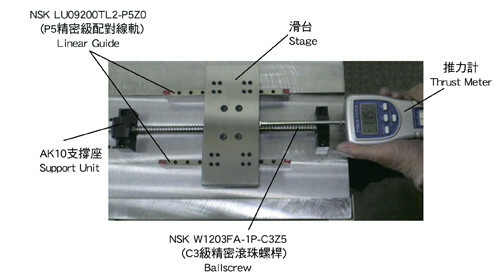 The C5 grade support unit use precision angular contact ball bearings and with axial reload. 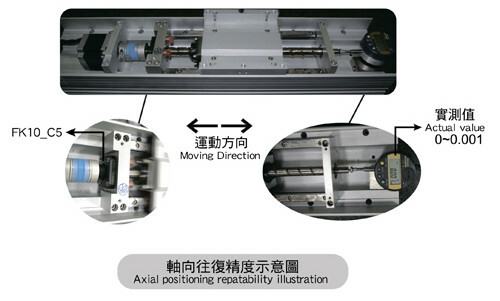 It is not only can enhance the rigidity for the system, but also can have better positioning repeatability and positioning accuracy for machinery. 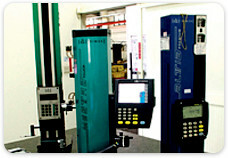 It is indispensable for high accuracy equipment or machinery. In order to obtain optimal bearings starting torque. It is very important to control fixed-side support unit in appropriate preload. Under identical motor running condition. It will get optimal starting torque value. Following are results. 1.There are axial clearance and weakness rigidity problem for bearings without or insufficient preload. 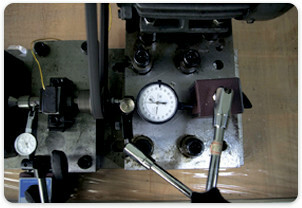 2.Too great a preload on bearing can lead to overheating, and increase starying torque of the bearing. 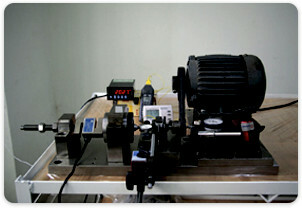 Therefore, It lead to reduce out efficiency for motor operation. It also causes increasing bearing temperature and reducing bearing life. 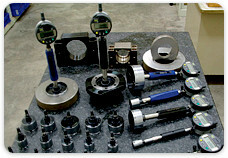 To get results of bearings life for various brands." It needs a long time to get the results in normal condition. 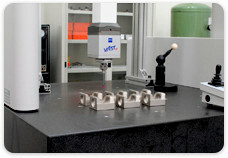 This test adopted to force maximum axial load on bearings for various brands to get the results in short time. Accordingly, this variation in life is considered statistically, and calculated life test results.